By MADDIE CRIBBS – History is currently in the making at Indiana Senior High School. The five major organizations, FBLA, SGA, Key Club, Senior Class, and Ambassadors, along with four other important organizations including, The High Arrow, Science Club, Drama Club, and Athena Club are being run by female students for the first time in history at IHS. Future Business Leaders of America (FBLA) is an organization for students who are interested in learning the world of business. The students of FBLA are given a chance to compete against other schools in their choice of category in all aspects of the world of business, with the chance of State Level Competition. Student Government Association (SGA) is an organization involving a group of students who come together to make a difference within the community by hosting the Blood Drive and Annual Teddy Bear Fund Drive. In addition to the Annual functions, the organization is responsible for hosting Homecoming, Prom, and MORP. Key Club is a student-led service organization, promoting leadership by connecting students to their community in the act of serving. The club members hold the responsibility of becoming involved within their local community through acts and/or duties of kindness. Senior Class is a group of involved senior students who dedicate their time to represent the entire senior class. The involved students hold the responsibility and motivation to make important decisions and create activities that involve the entire senior class. 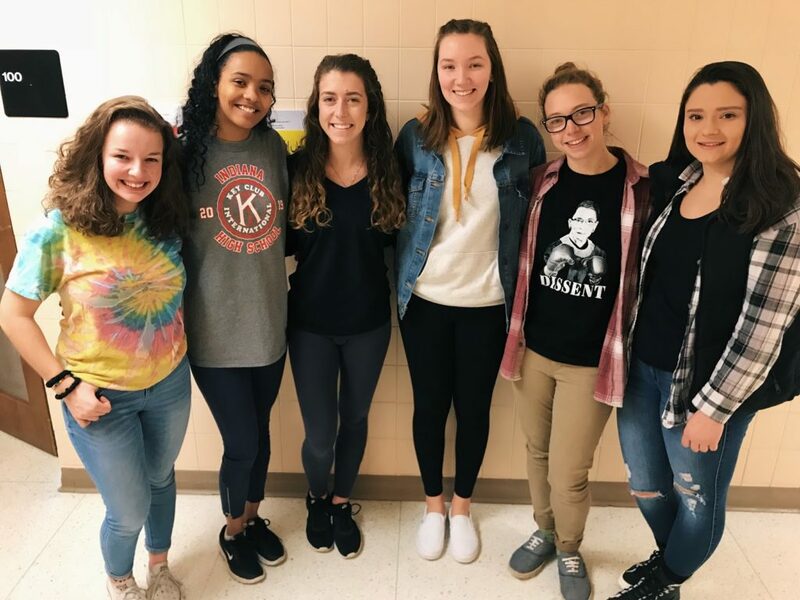 IHS Ambassadors is an organization of involved students who dedicate their time to helping new students acclimate to the new environments they are currently undergoing. The organization provides new students with support, including helping the student find a safe place to sit at lunch, guidance, and suggestions of activities within our community. “For me, IHS Ambassadors represents a welcoming culture at our school which should be encouraged and enriched. Ambassadors is extremely important because it brings out the best in individuals and brings students together. I am very honored to be the president of such a great organization. I am lucky to be a female leader at IHS, and extremely proud of how women have gained more leadership roles recently, not only at our school but also throughout the country. 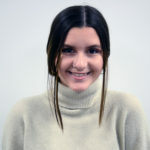 I think having all female leaders in major clubs at IHS is a powerful sentiment of the times which should be valued and appreciated,” expressed IHS Ambassadors President senior Tian Schiera. Alongside the five major organizations at IHS, four other important organizations are run by female students as well including, The High Arrow, Science Club, Drama Club, and Athena Club. The High Arrow is the Indiana Senior High School’s newspaper, run by editors and juniors Jorie Meil, and Hannah Steele, alongside the Associate Editors, junior India Krug, and sophomore Adriana Guth-Borowski. Science Club is led by senior Tian Shiera, along with Vice President junior Grace Woolslayer. Drama Club is lead by President senior Meghan Hatfield and the last major club organization, Athena Club is lead by President junior Janah Farag along with Secretary junior Jorie Meil. Gender bias in leadership positions exists within our society–both within our local community and within higher positions in the country. Being in the position of a leader requires honesty, accountability, delegation, and empowerment. Most importantly, becoming a leader does not depend on gender, ethnicity, race, or wealth. Here at IHS, female students are raising their heads high, taking on the strength of running against male students for the role of the presidency, vice presidency, etc. IHS’ fellow leaders are setting examples of empowerment towards other female students–and toward male students as well. Day by day, IHS takes a step closer to equality, raising awareness of gender bias. An important topic roaming the halls of IHS, female students are becoming a loud voice within our community.